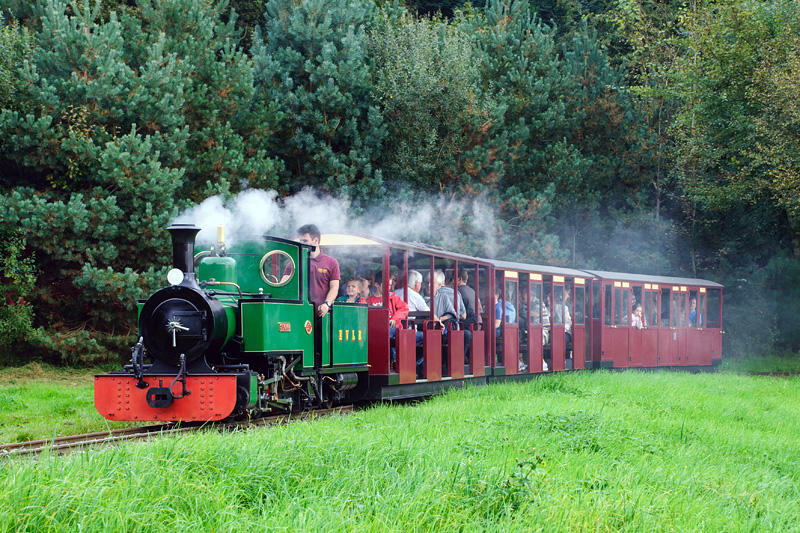 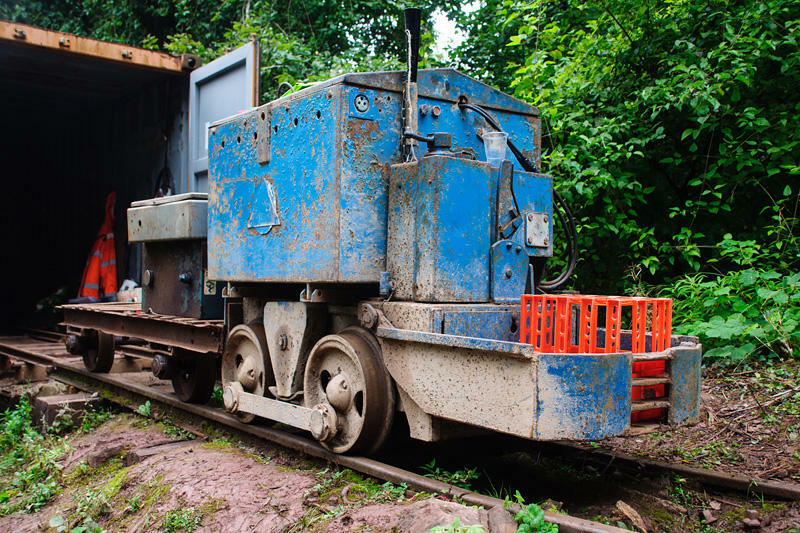 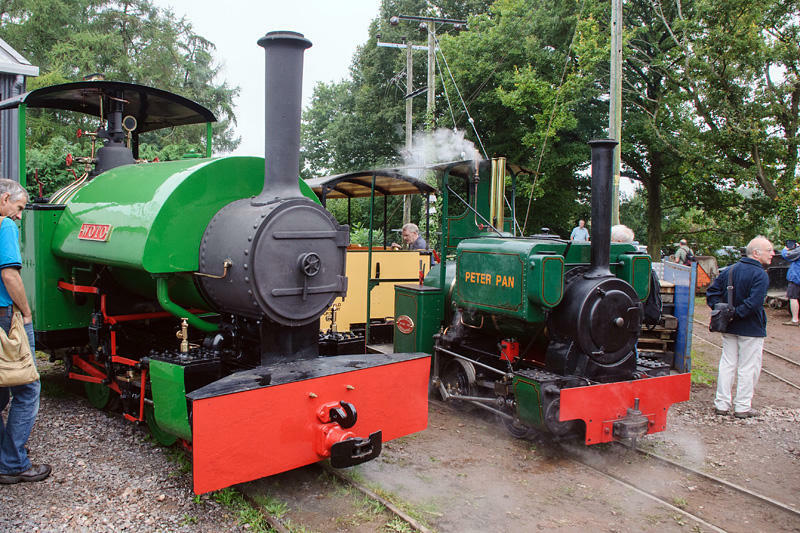 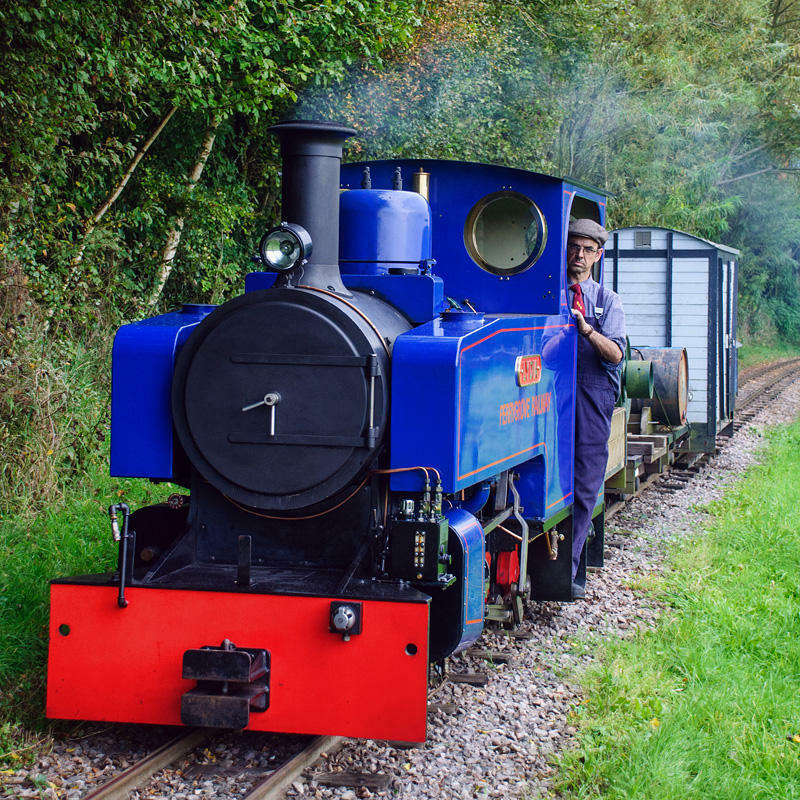 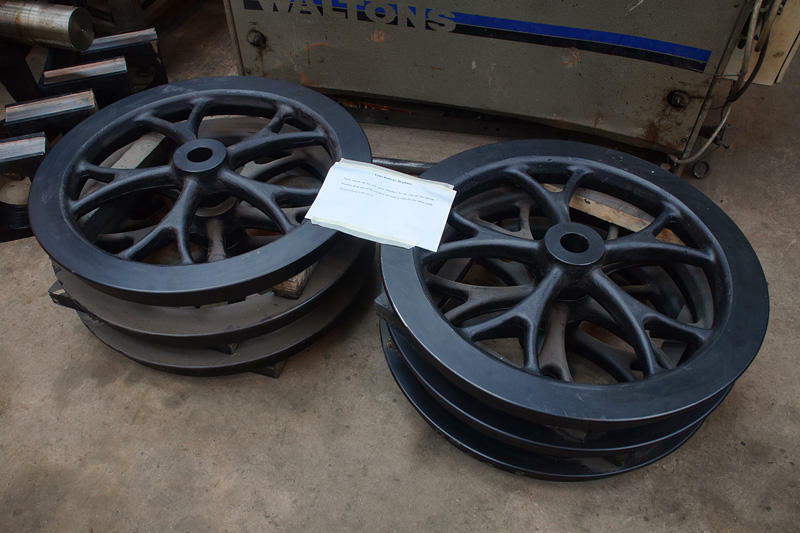 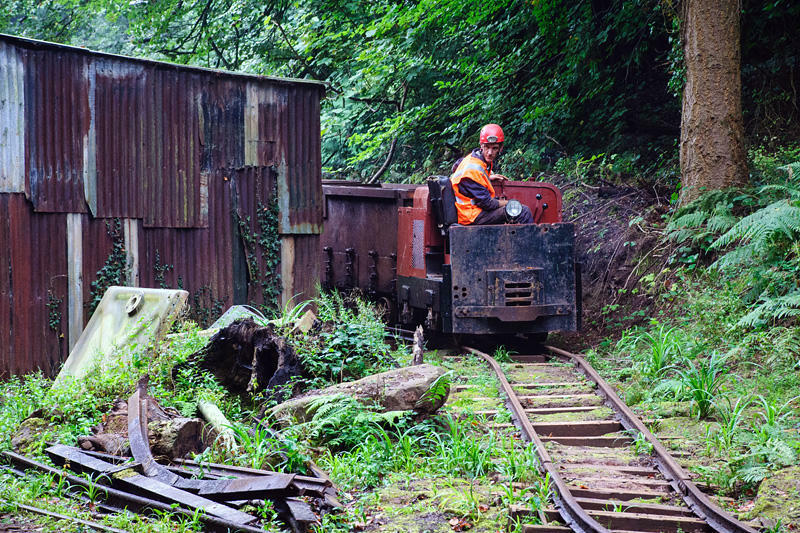 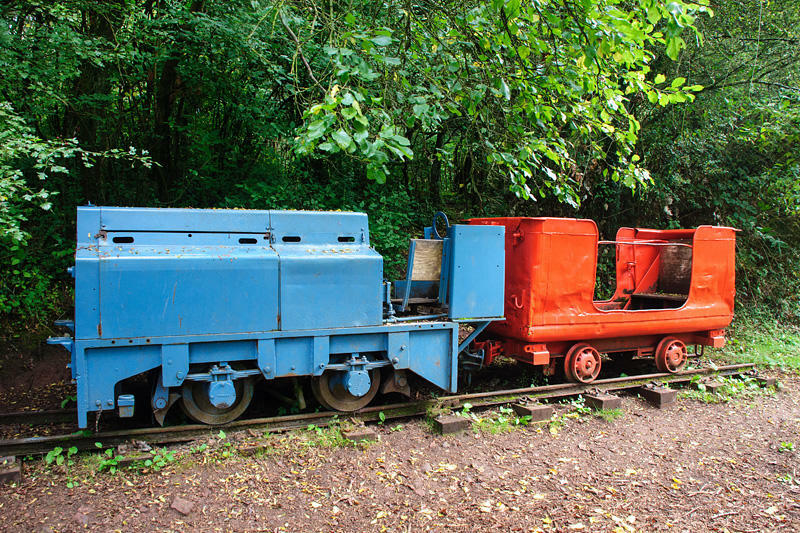 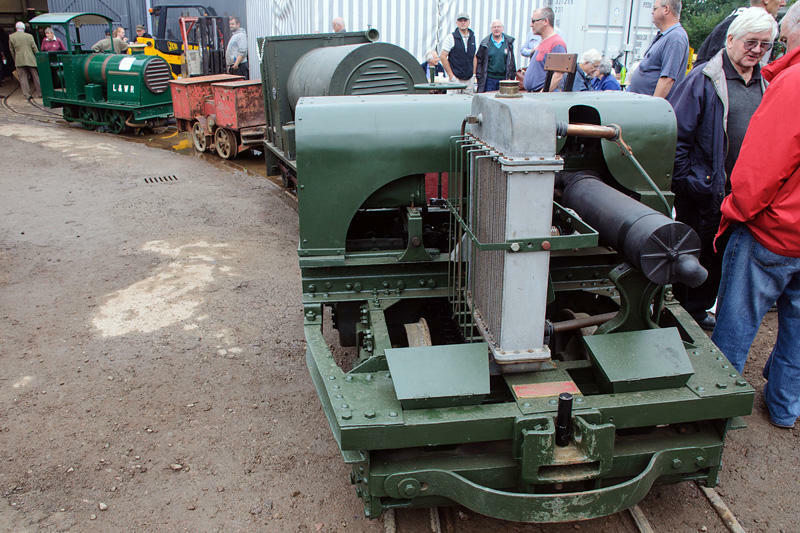 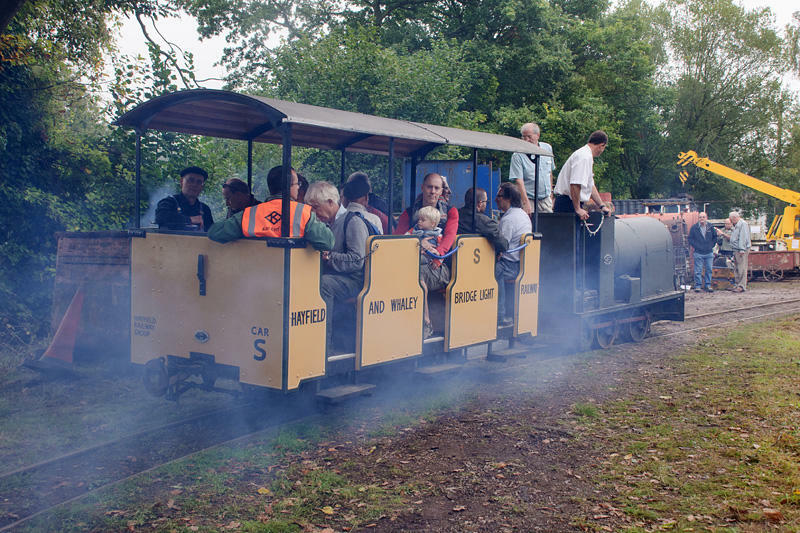 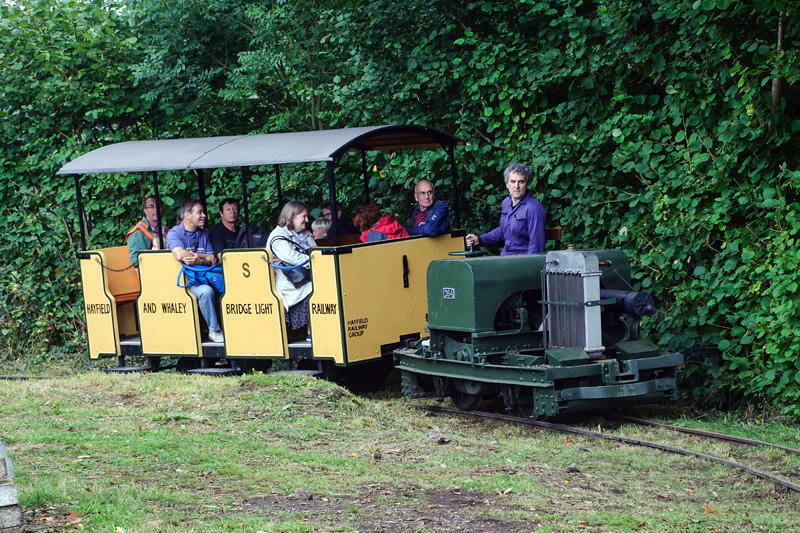 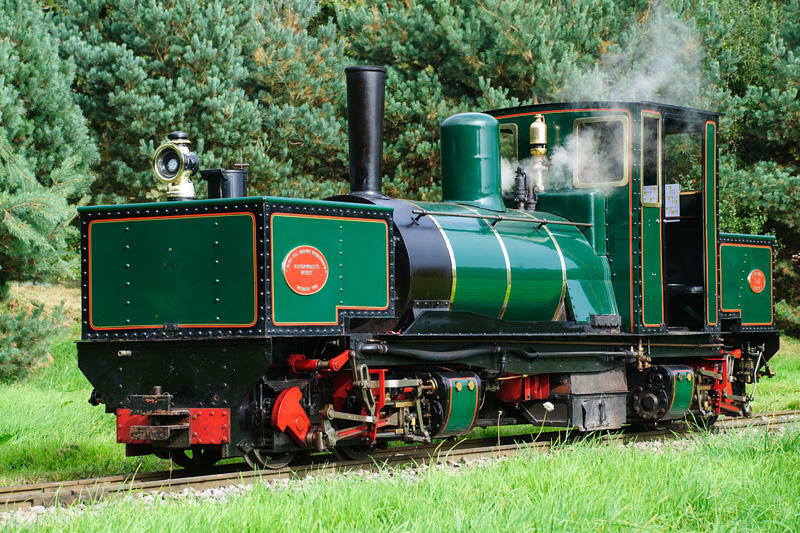 It’s the annual open day at Alan Keef Ltd - and there will be other railway attractions in the Forest of Dean today... 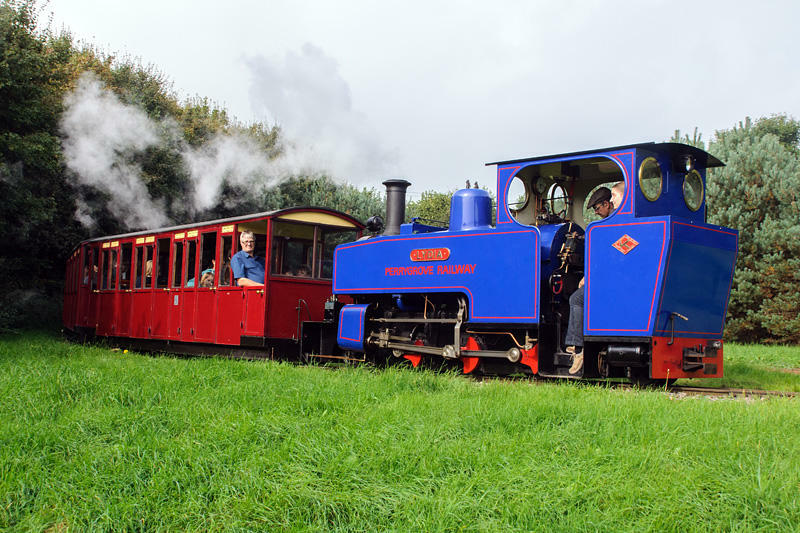 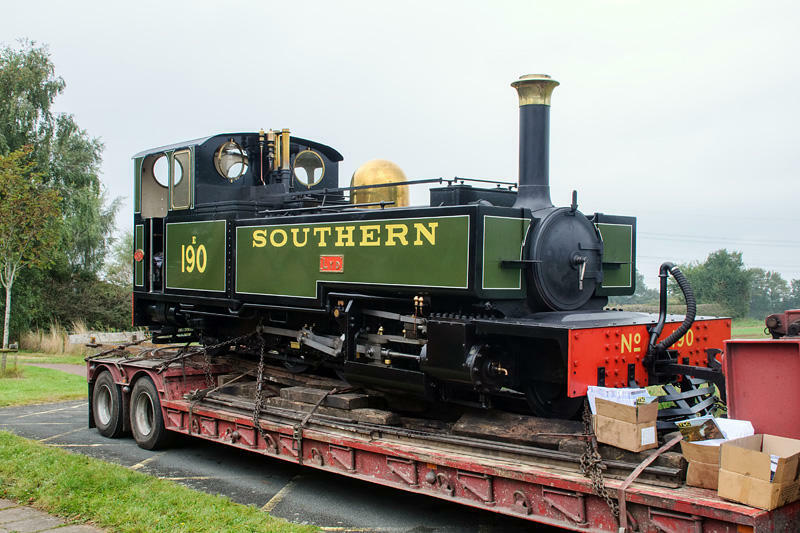 The field beside the works isn’t available for parking today - instead, there’s a free park-and-ride from the village hall at the other end of the village, nearly a mile away - and there, on a low loader, is Lynton and Barnstaple replica “Lyd” - a good start! 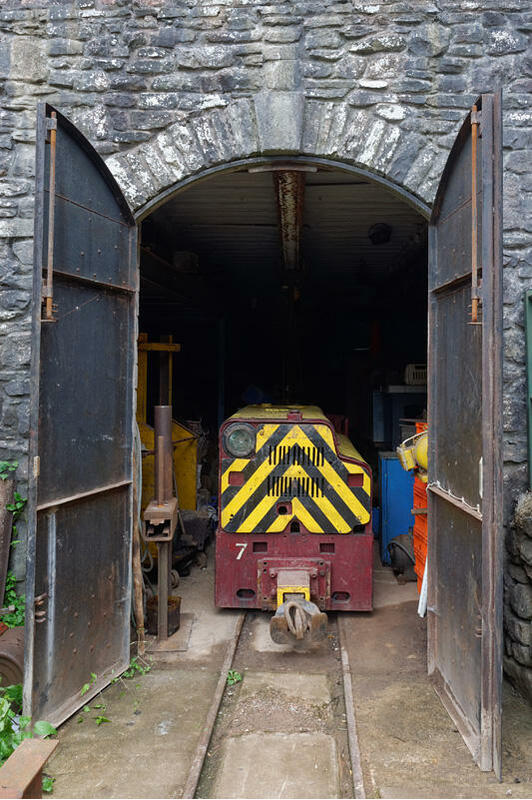 There’s another noteworthy locomotive inside the works, “Barber”, the locomotive built for Harrogate gas works by T Green in 1908, ready for the journey back to Alston, to enter service on the South Tynedale line. 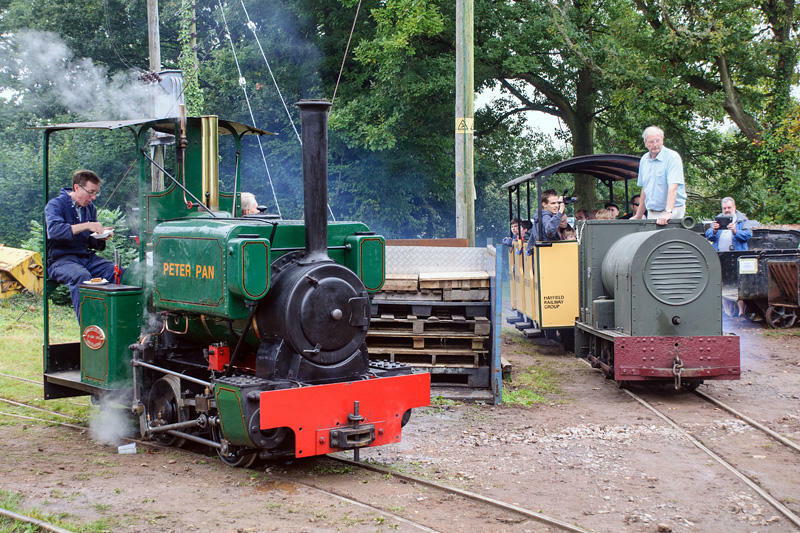 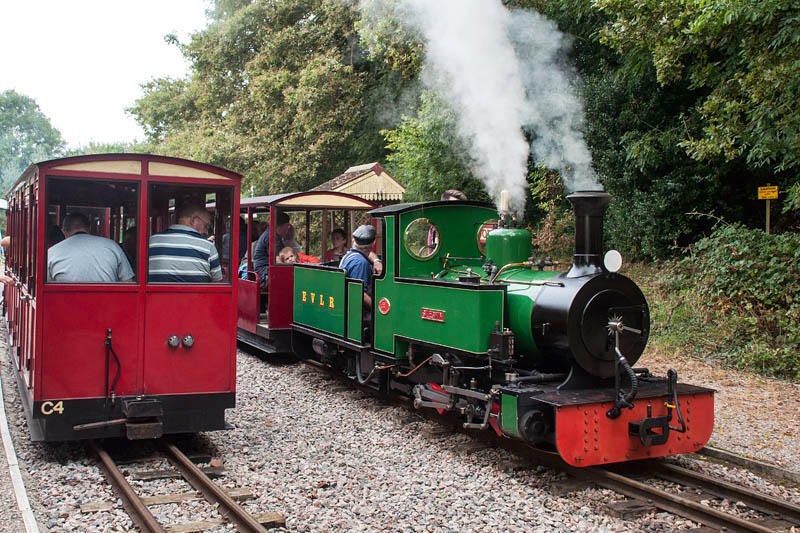 Outside the works are Woto and Peter Pan, taking turns on the passenger rides - along with some of the stars from “Tracks to the Trenches” last week - including the 1918 Baguley and 1916 Motor-Rail 264 (oldest surviving MR). 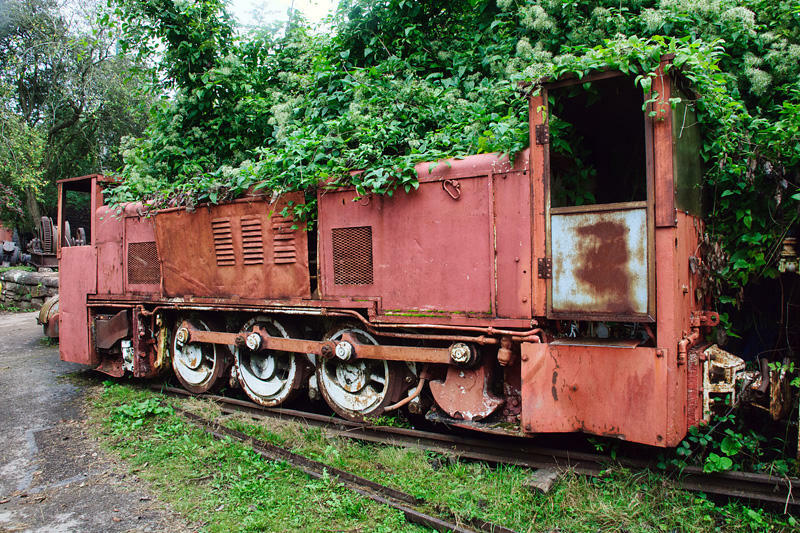 L1009 of 1979) should have been in operation, but was indisposed. 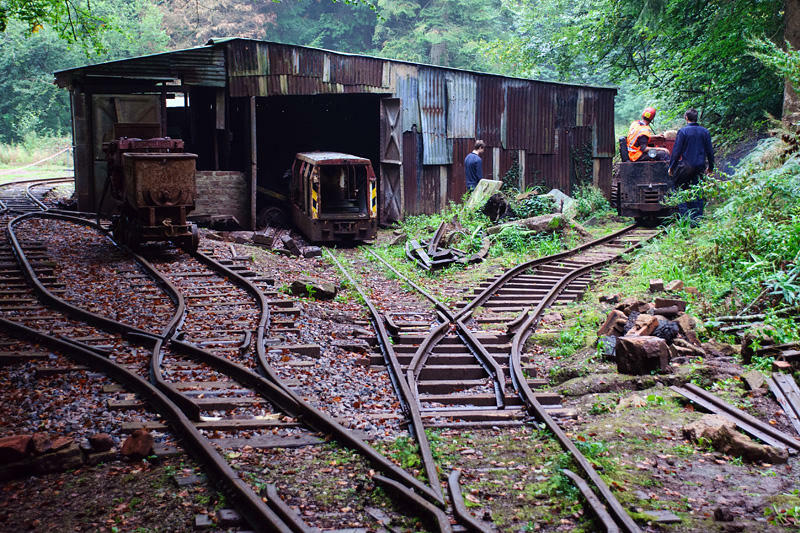 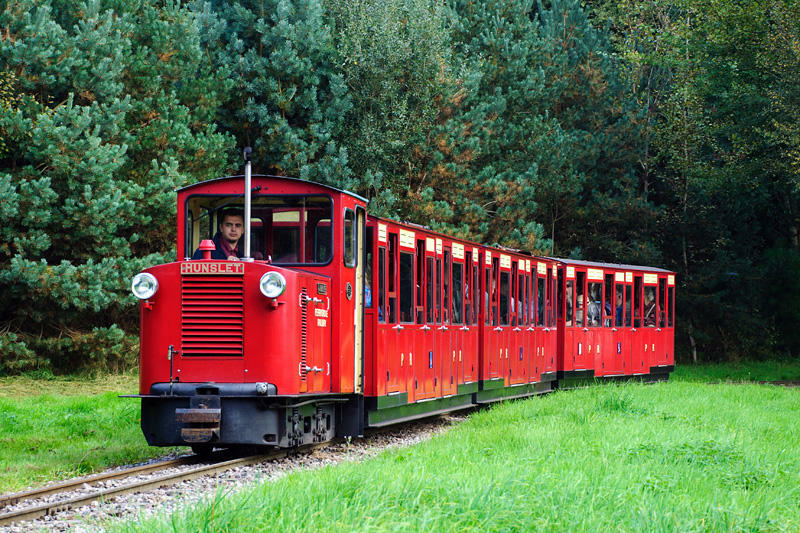 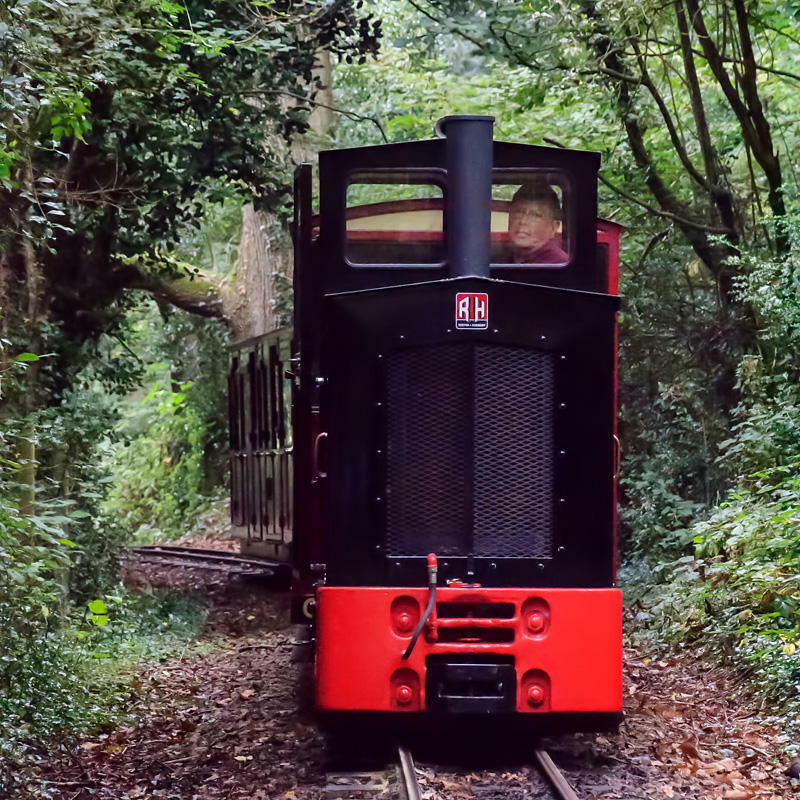 The long-term aim here is to run passenger trains (should be an interesting ride through the depths of the forest), and to reopen a part of the mine. 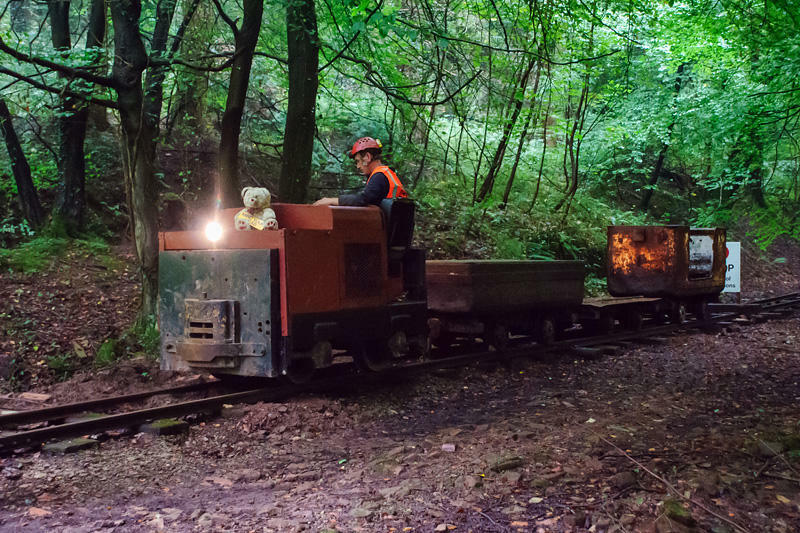 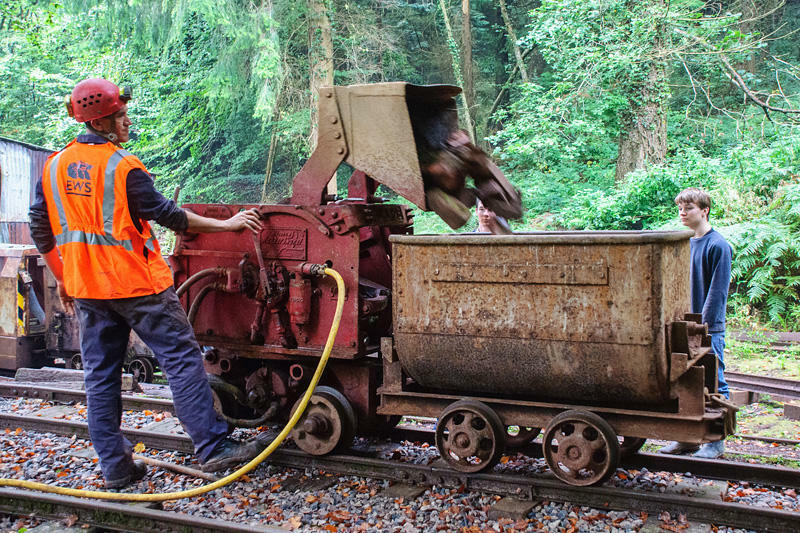 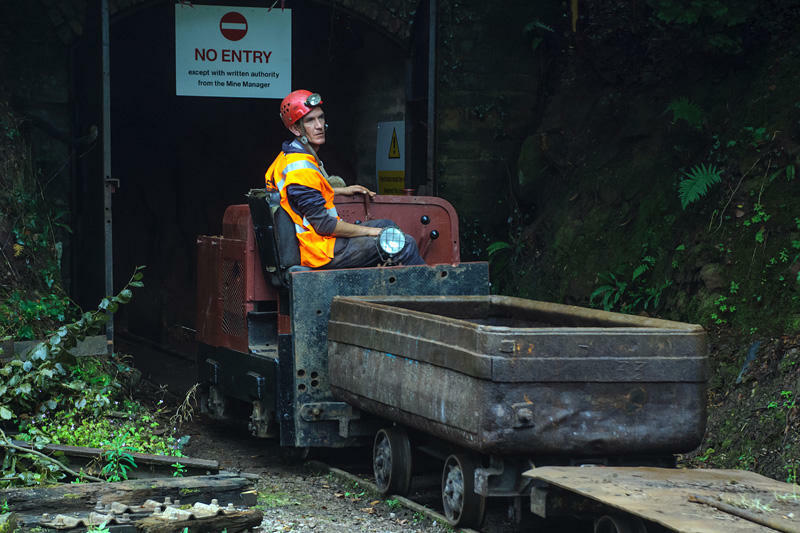 There was a suggestion that there would be railway demonstrations at Clearwell Caves today. 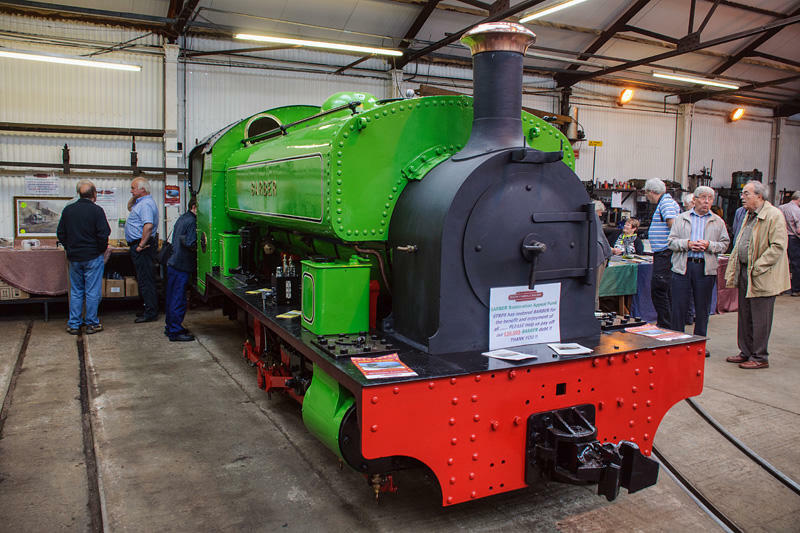 Hunslet 7446 (1975) was standing inside the shed, effectively on display, though there were no signs of movement. 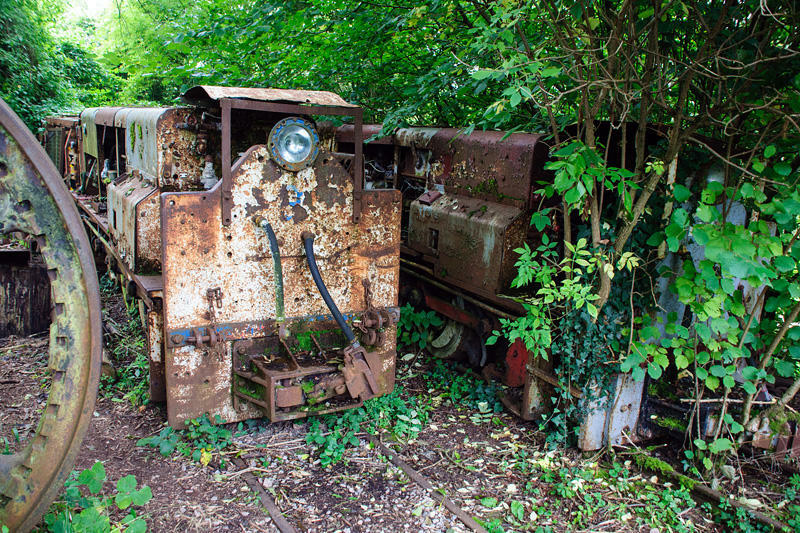 The hefty Hudswell Clarke diesels, all ex-mines, obviously hadn’t moved (and probably wouldn’t) for some time. 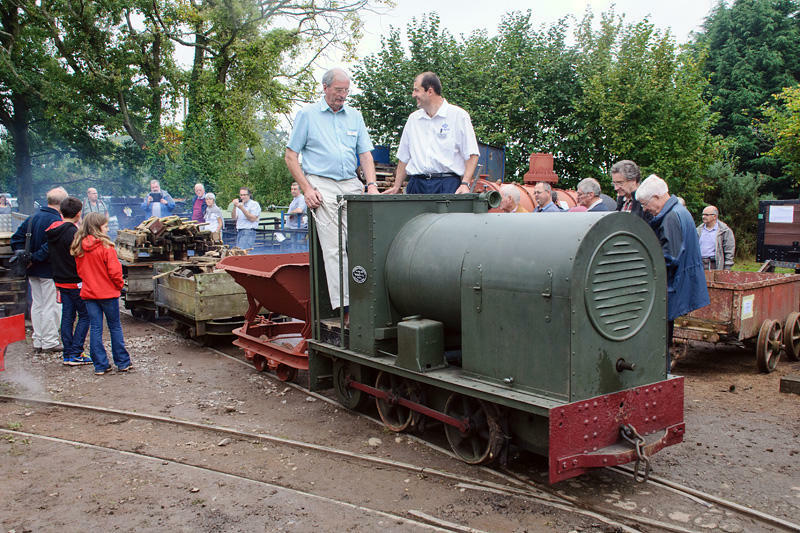 Ruston (”Cromwell” from Evesham?). 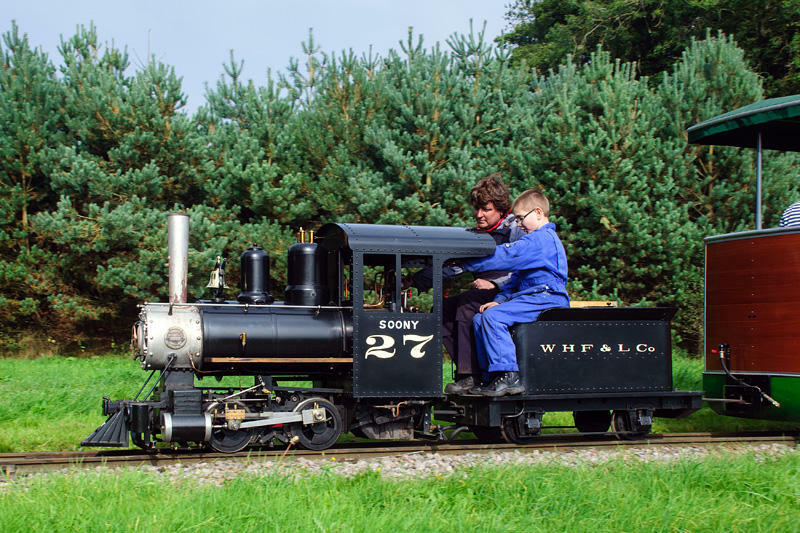 Another steam locomotive, the diminutive “Soony” was operating a shuttle running along the lower part of the line to Rookwood, where a passing loop and siding enable multi-train running. 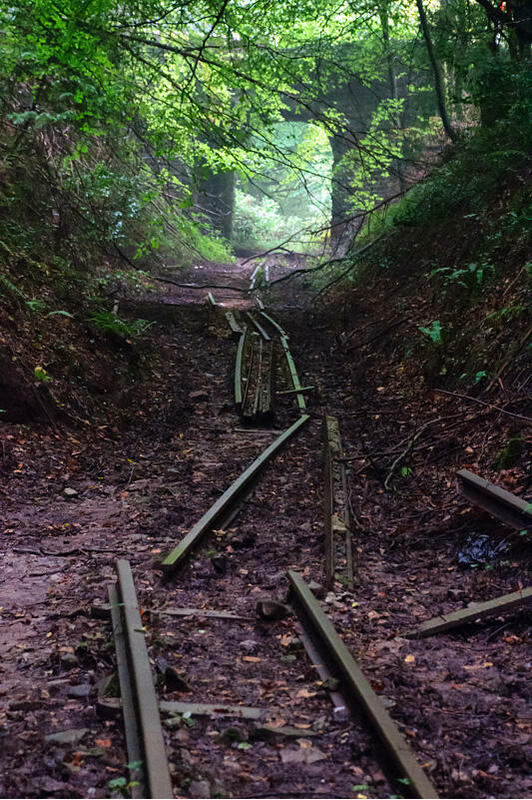 I could have stayed longer, but time was getting the better of me - I’d better head for home.